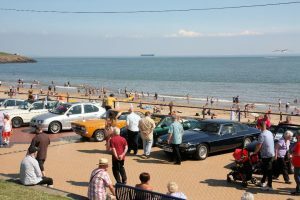 The event attracted large numbers of classic and performance cars and other vehicles to the seaside town. 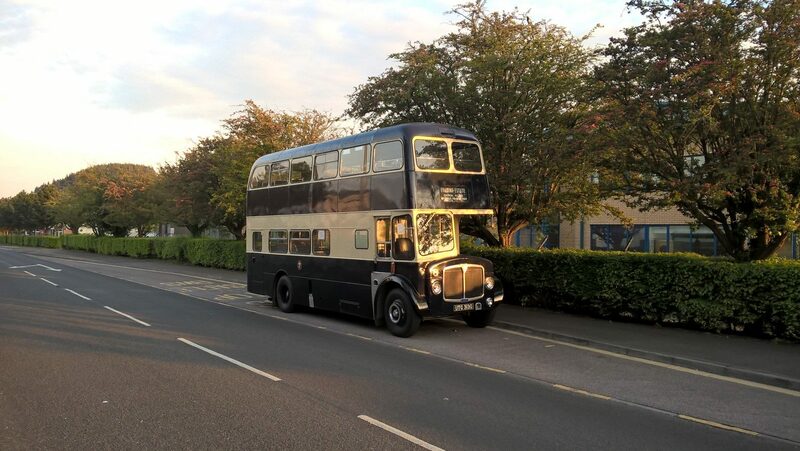 Around 480 visiting vehicles turned up from a 1929 Armstrong Siddeley to the latest Mercedes and buses from the 1950s to the 1980s including double decker buses used on services to Lands End, a Fairford Airshow bus and a Scottish coach from the midlands. The day was especially warm and with large number of visitors even the beach looked really busy at times. 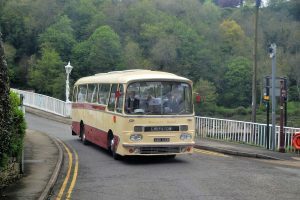 The free heritage bus service operated an intensive timetable with four different open top buses proving ever popular. 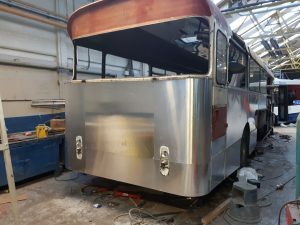 Mike Taylor, for the organisers when asked how the day went, said “It was a very hot day for our visitors and our volunteers, we had a very busy event and we had lots of visitors travelling on our heritage buses. 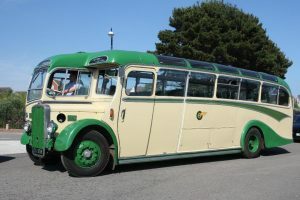 The day started very early with classic cars turning up two hours before the show started – and the main area allocated for cars soon filled, we had some interesting visiting vehicles not seen at Barry before. There were so may cars to see. 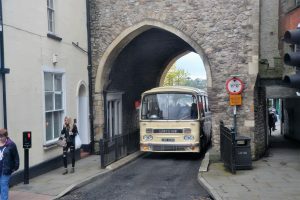 One entry stood out for me was the small red Morris Minor Royal Mail van – a humble vehicle once seen by millions every day, now a distant memory. 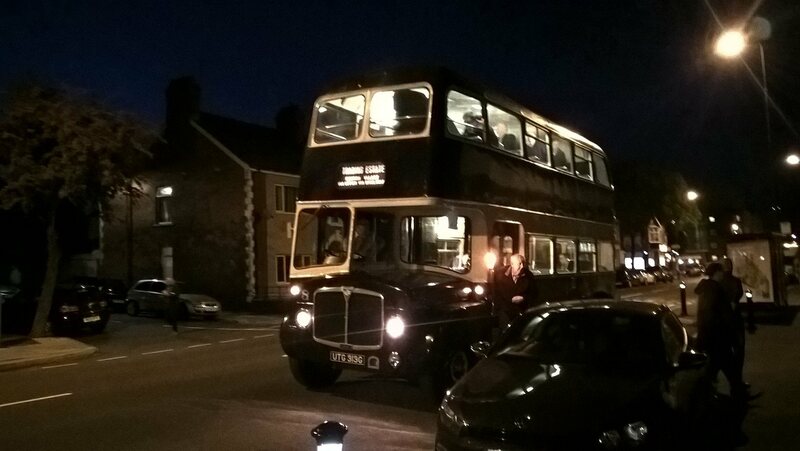 On the bus side we had some visitors coming some fair distance – including the West Country, the Midlands and Essex. 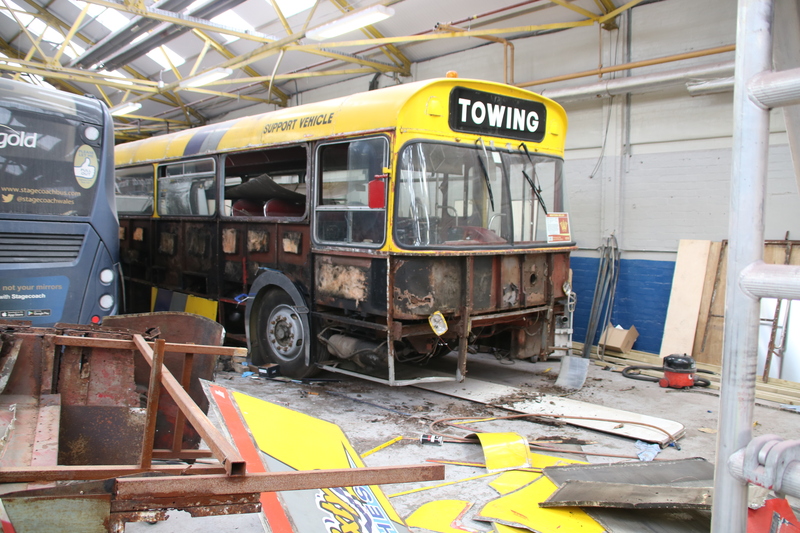 We had a lot of first time visitors, and donations on the day will go to restoring our collection of Welsh buses. 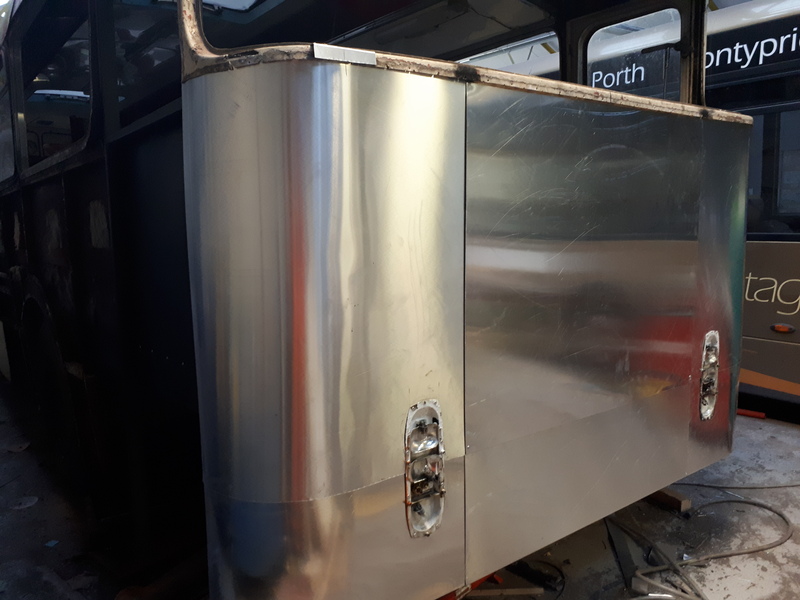 I want to thank all those that came and volunteered on the day, the Vale of Glamorgan Council and all the exhibitors making the day possible”. 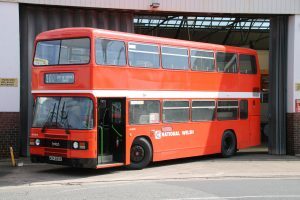 On the restored bus front for the first time in preservation two former Cardiff Leyland Lynx a 1990 Mark 1 and a 1991 Mark 2; single deckers operated free trips, whilst just repainted was the ever popular 1964 Guy Arab V former Cardiff half cab open top bus, with thanks to help from Cardiff Bus. 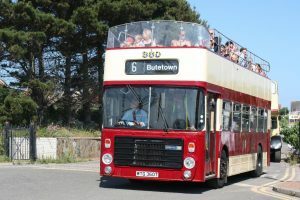 The open top buses proved popular and four operated free trips during the day including a 1958 Bristol K, the 1964 Guy and two very different looking Bristol VRs, a 1976 Swansea Beach Bus that ran on the Gower. And our 1979 Cardiff bus fresh in its commemorative Corporation Tramway livery. 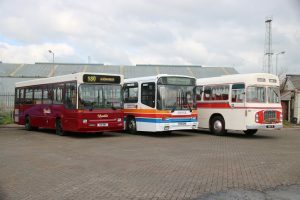 Visiting buses and coaches included modern vehicles from Cardiff Bus, Stagecoach, Edwards, Creigiau Travel and Henleys of Abertillery, whilst on the heritage side buses came from Newport, Swansea Bus Museum, Essex, Cheltenham, Gloucester, Bristol, Minehead and Wells, whilst the 1982 Scottish coach had come from the Midlands. Some superb classic cars from the 1930s, to the 1950s were in the show. Car clubs dominated the entrants, and whilst the Glamorgan Car Club and Jaguar Enthusiasts continued to present their collection of truly Classic Cars supporting the many individuals bring a classic, there were others which appeal more to the younger visitor with specialist interests such as the South Wales Classic & Performance Club; Range Rover Cymru; South Wales XR Owners; the Welsh Mini Group and Vale Ford. 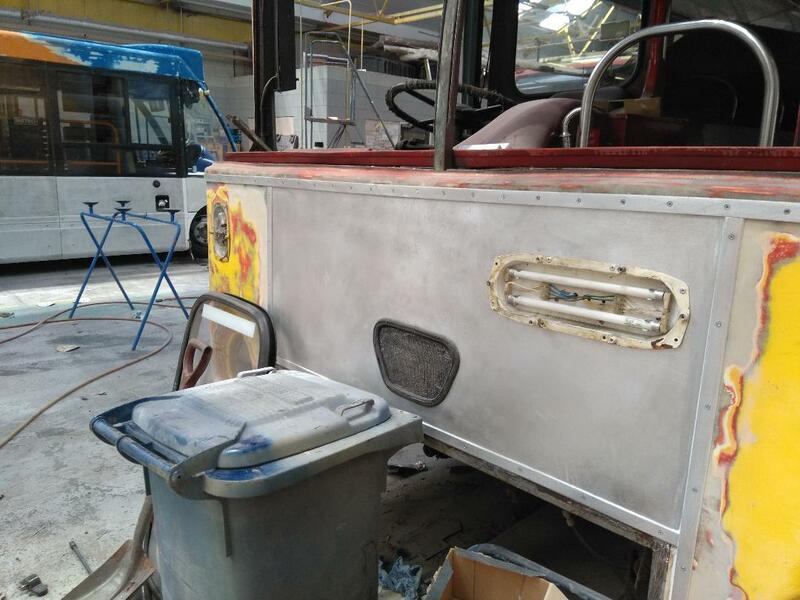 Work continues on the rebuilding of our Leyland Leopard towbus back into original condition. 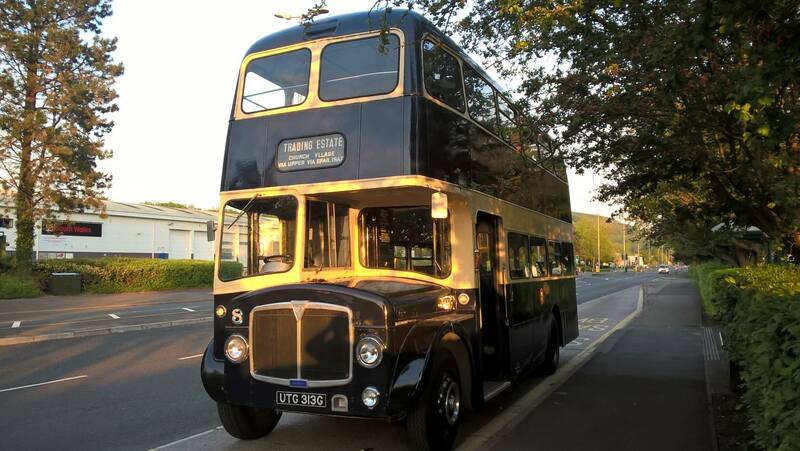 On Wednesday 16th May Pontypridd 8 performed a road run back into familiar territory on Treforest Industrial Estate where a short stop was made for passenger lubrication followed by a return via Llantrisant Road and Ely back to Barry. 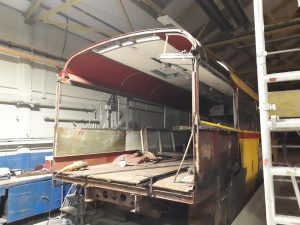 On Sunday 12th August we will be travelling to Newport for a tour of their historic depot on Corporation Road, we hope to do this in Newport 68. 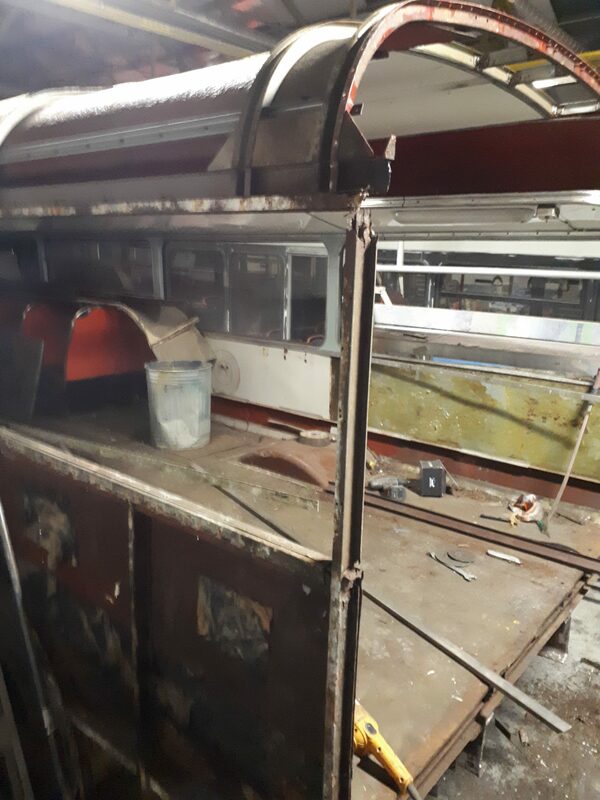 Further details to be published once the arrangements are confirmed. 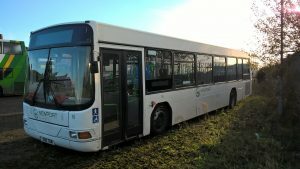 use of the fee trips, despite the unseasonal cold weather. 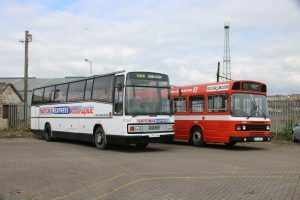 and staff), and this included the depot, now a heritage centre at Barry. Coventry and a 1960s bus came over from Bristol. 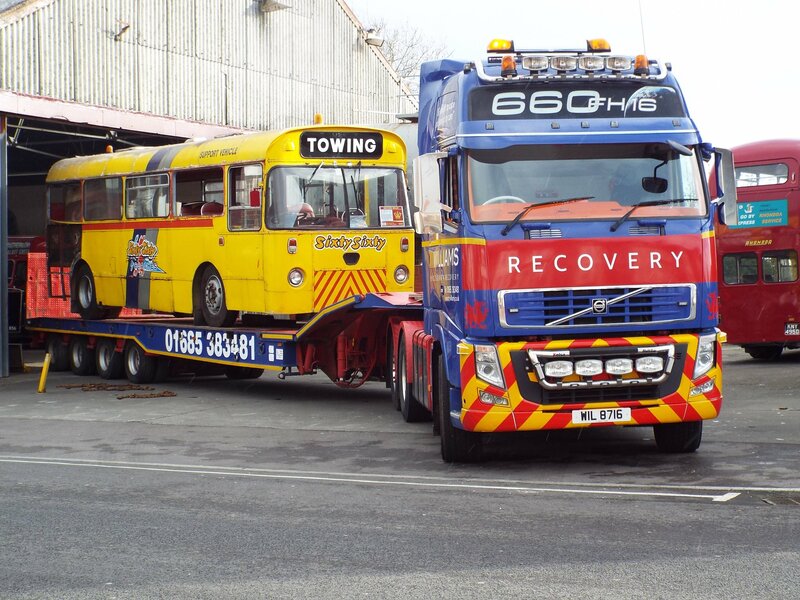 open top buses and it was noticeable the families with children had a good time. 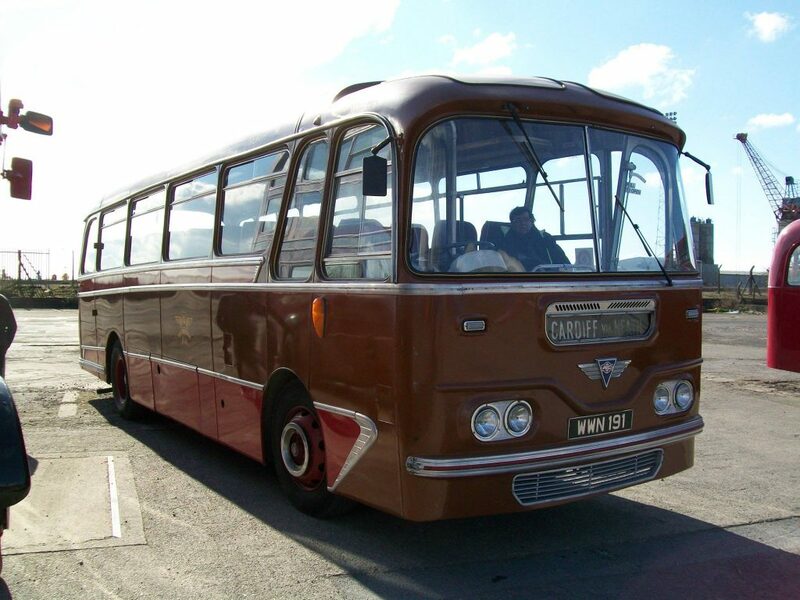 also come along to our Barry Festival of Transport. 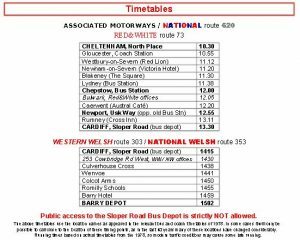 On Saturday 28th April a convoy of National Welsh and associated company buses and coaches will descend on Barry following traditional routes to celebrate the 40th Anniversary of the creation of National Welsh, the timetable is shown below. 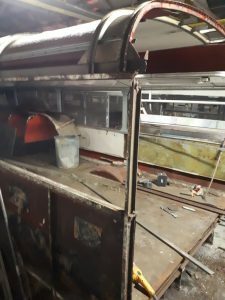 If you would like to travel please get in touch via the contact page so we can put you in touch with the relevant people. 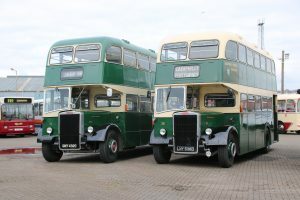 On Sunday 29th April we have our Running Day based at Broad Street, we will be running trips to Atlantic Depot and the the Vale and surrounding area. 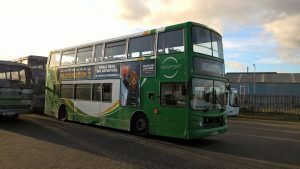 Timetables will be available on the day, several of the visiting buses will be performing runs along with members of the CTPG fleet. 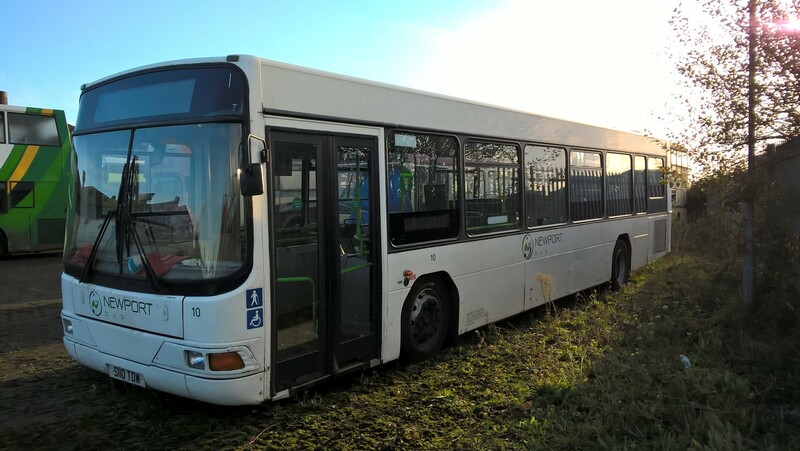 CTPG membership subs were reviewed at the AGM and an additional category was added for younger members, for 18 – 25 year olds membership is £10, other subs remain as previously £20 or £25 for couples. 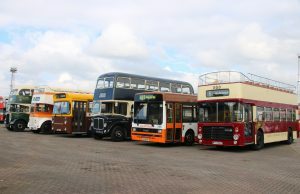 Your membership is used entirely to run the Depot and the preserved fleet of buses. 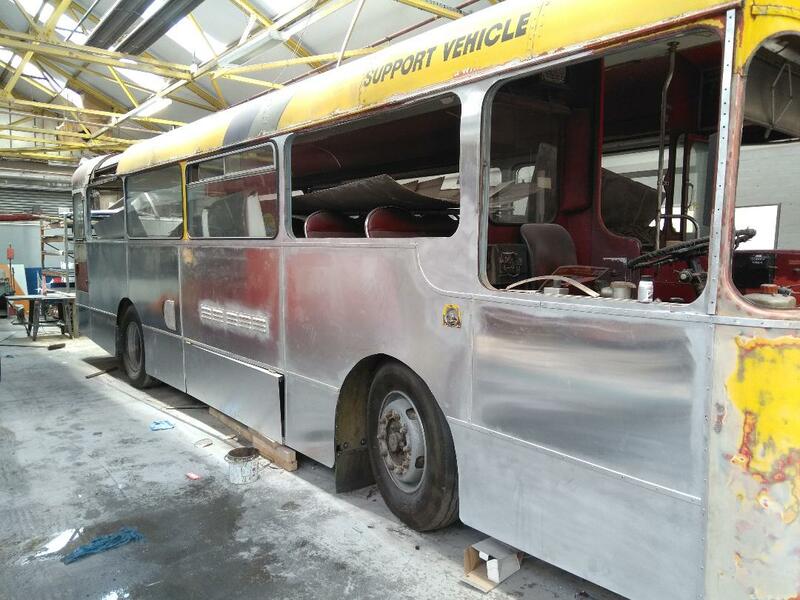 Towards the end of March further progress has lead to the o/s being panelled and the front of the bus being stripped for repair. At the beginning of February our towbus, exWestern Welsh 1518 a Leyland Leopard with Willowbrook B45F bodywork and new to Barry Depot in 1971, left Barry for Stagecoach’s Blackwood depot to be returned to original specification utilising the rear portion of another bus we broke up for this reason. 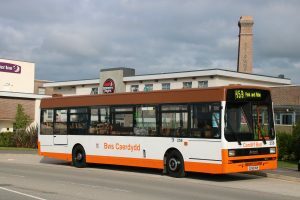 Blackwood are familiar with Leopard service buses having run many when previously Islwyn Borough Council / IBT, Stagecoach being the natural successors to Western Welsh and National Welsh. 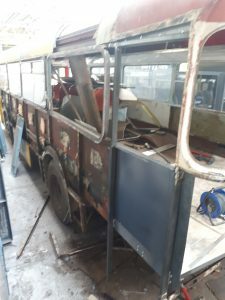 Work has now commenced preparing the back end for its extra few feet of body. 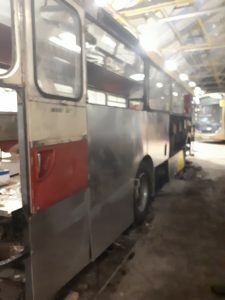 WWN 191 an AEC Reliance with Harrington bodywork and joined the CTPG fleet, it will be mechanically assessed prior to a potential debut at Barry Festival of Transport on 10th June. 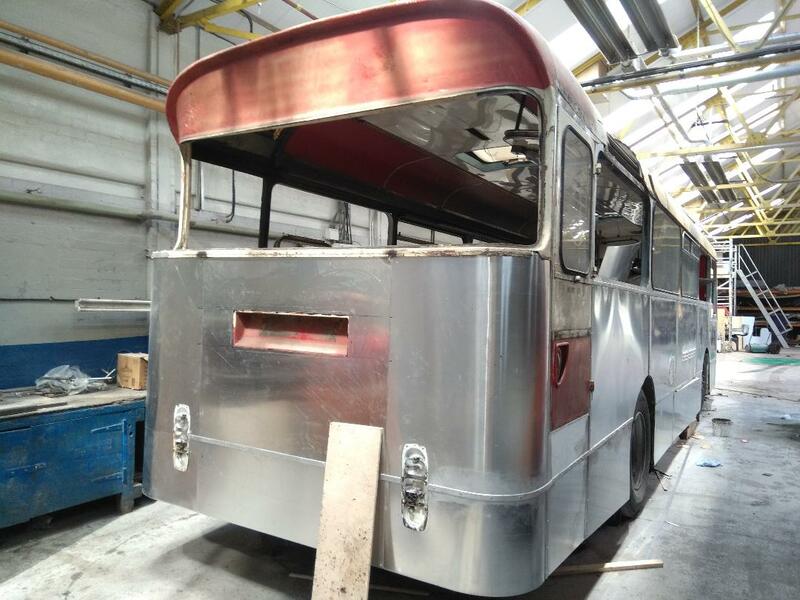 The AEC has been restored internally and externally in recent years and having been a regular travelling on the A48 through the Vale makes a very relevant addition to the fleet. 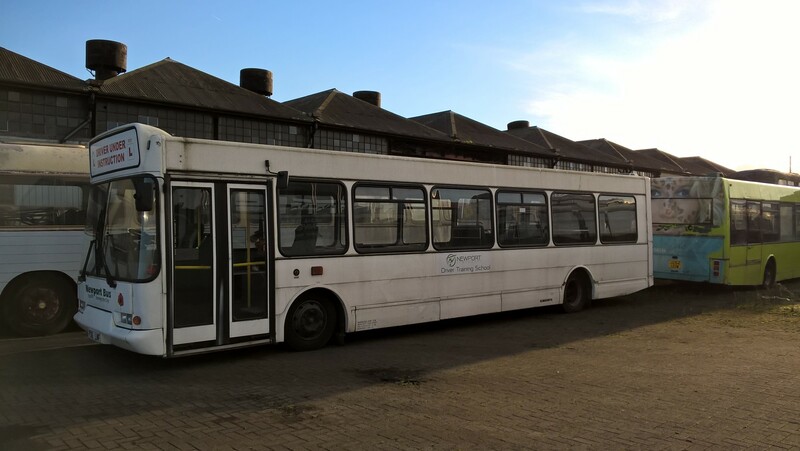 We have recently received a few vehicles from Newport Bus, decisions on their futures will be made once they have been checked over by our mechanical team. 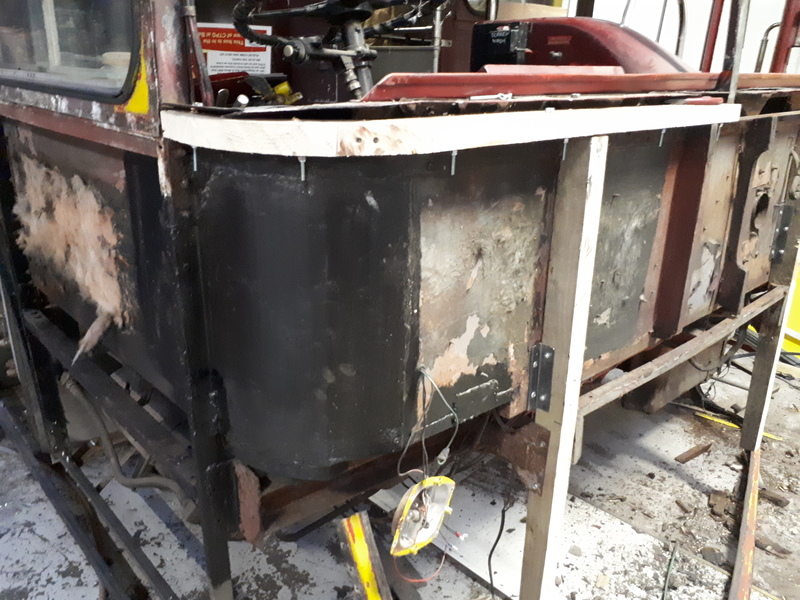 Bodily they are in good order and complete. Thank you Newport!